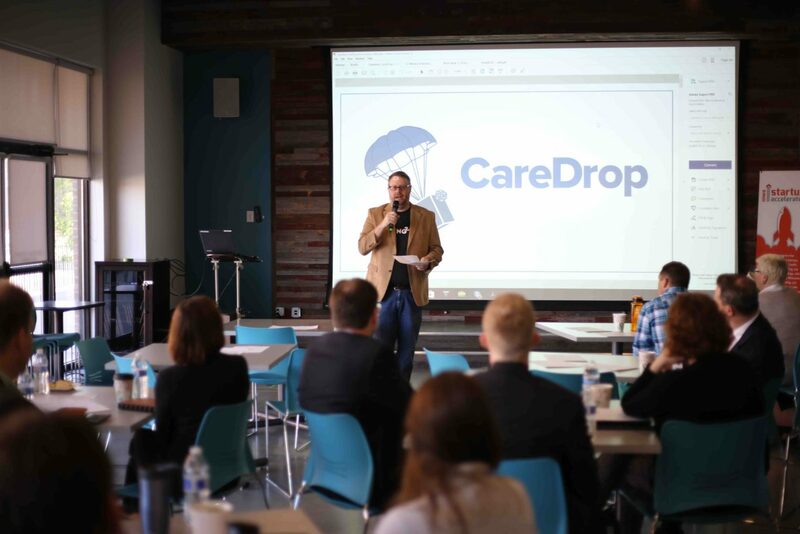 Cedar Rapids is home to the newest chapter of Aging 2.0, a global organization focused on accelerating innovation to improve the lives of older adults around the world. With more than 30 chapters in cities like Beijing, Barcelona, and Seattle, the Cedar Rapids chapter brings a heavy emphasis on these critical issues to the upper Midwest. The chapter will be hosted by NewBoCo through its Iowa Startup Accelerator initiative in Cedar Rapids. Aging / senior care leaders, innovators, investors can register here. The event is free, and is generously sponsors by Physicians’ Clinic of Iowa. The New Bohemian Innovation Collaborative is a non-profit with the mission to accelerate world-changing ideas, from Iowa. The organization aims to create impactful startup businesses that grow here through it’s Iowa Startup Accelerator program and more; to foster world-class technical and creative talent via innovative educational programs for kids and adults; to assist thriving, innovative companies in developing new products and attracting the best talent through corporate innovation programs; and to make an outstanding social impact, and make the world a better place. Since 2014, the program has grown dramatically, helping hundreds of startups get off the ground and grow, and thousands of children learn to code. Aging2.0 (http://www.aging2.com) is a global innovation platform focused on aging and long-term care. Aging2.0 connects, educates and supports innovators through a variety of programs including the Academy, annual Global Innovation Summit, the Leaders Circle corporate partners program, local chapter events, a consumer research panel and the CoverAGE newsletter. Over the past two years, Aging2.0 has hosted more than 60 events in 15 cities across four countries and ran its first startup program (The Generator) from Nov 2013 – May 2014. Founded in Cedar Rapids in 1997, Physicians’ Clinic of Iowa (PCI) is one of Iowa’s largest private, multispecialty physician groups. Over 80 physicians, surgeons, and mid-level providers meet nationally recognized standards for education, knowledge, experience, and skills in order to provide the highest quality of care in a wide range of specialties and subspecialties. Learn more at www.pcofiowa.com.